During his residency at Cardboard Box Company Lazerian’s founder, Liam Hopkins, discovered that the workforce of the Cardboard Box Company depended entirely upon each other, yet worked largely alone, in distinct sectors. 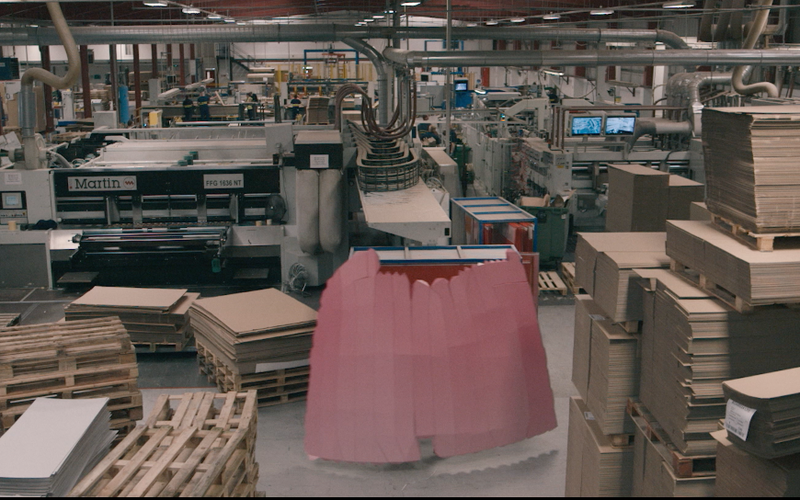 Housed in the decaying splendour of Blackburn's Cotton Exchange, his vibrant, exotic cardboard structures evoke this very modern predicament of individual detachment, whilst suggesting the colleagues’ essential connectivity. Chromatogram’s exuberant colour schemes were arrived at during Hopkins’ research into the company's archives of colour palettes. Each tone in the range has been used by the manufacturer at some stage in its production history and their realisation in the work records the company’s stunning gradient of colour through time. "Having worked extensively with cardboard, from developing furniture and architectural installations to collectible, small-scale sculpture, the strength and versatility of the material itself presents exciting possibilities… the result is a stark contrast between modern and archaic, meticulously planned design and that which only abandonment, nature and time has created"
Having produced a series of industry-acclaimed conceptual projects and overseen the creative design of a wide range of clients, Lazerian has grown in capability and reputation since its 2006 inception. 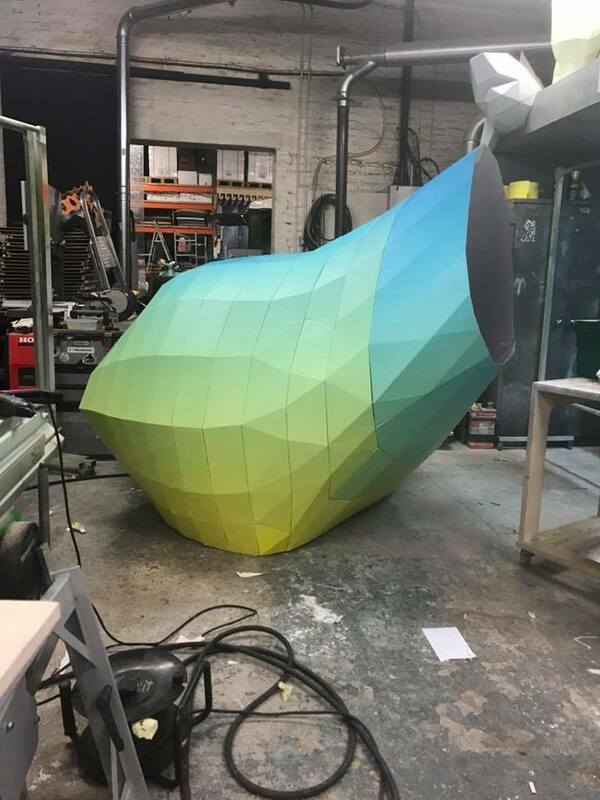 The firm combines traditional handcraft techniques with modern, computer-based modelling to explore new concepts in multi-dimensional design. Preoccupied by the inherent strength found in paper, wood and carbon fibre, Hopkins finds strength and beauty in the most ubiquitous of material. 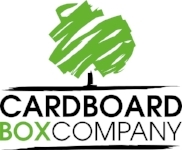 Shortlisted for The Telegraph ‘SME of the Year’ award, Cardboard Box Company designs, prints and manufactures corrugated board for industrial and retail packaging solutions. Their state-of-the-art plant has seen fast growth in recent years through an incredible story of investment and invention. Whilst creating more than 25,000 solutions for customers, the firm remains an inventive, creative and people-centric company, committed to the local area.